This entry was posted in Africa, Centers, City, Gauteng, Johannesburg, South Africa on October 21, 2011 by ISKCON Desire Tree. 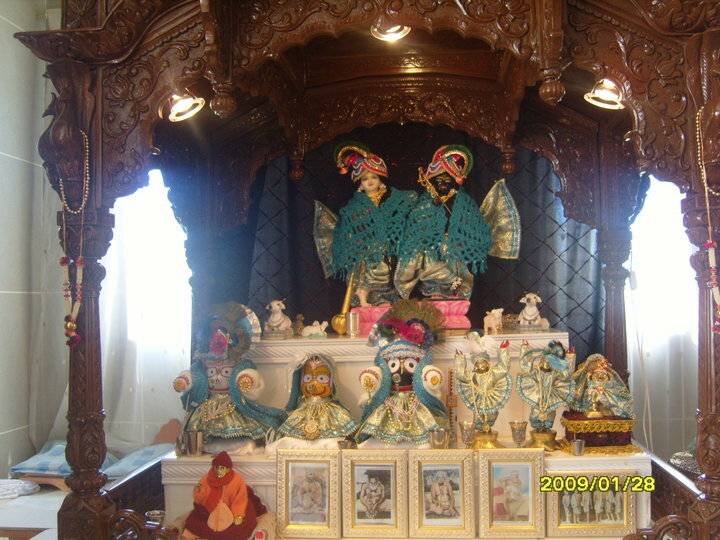 This entry was posted in Africa, Agriculture, Centers, City, Educational Institutes, Gauteng, Lenasia, South Africa, Websites and tagged Sri Sri Gaura Nitai, Sri Sri Nitai Gaura Hari on July 9, 2011 by ISKCON Desire Tree. 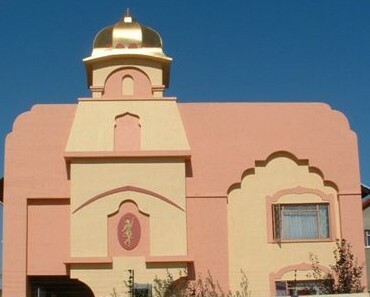 Description: ISKCON Pretoria was formally registered in 1997. Since Pretoria was seen to be a conservative city, the strategy was to target the young students of the University of Pretoria with the hope that they would be more open-minded towards Krishna Conscious philosophy. The focus was therefore more on philosophy, harinama, and prasadam and less on deity worship. 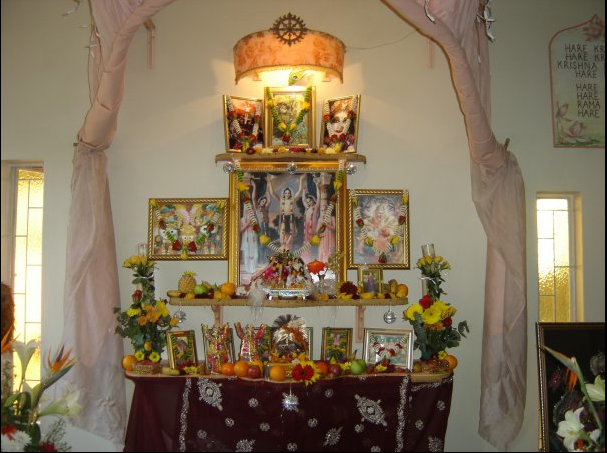 Today the center hosts a Sunday Love Feast Program and supports the university Bhakti Yoga Society (BYS). The vision is to expand the center to be a training center for the spiritual and material development of young Africans. 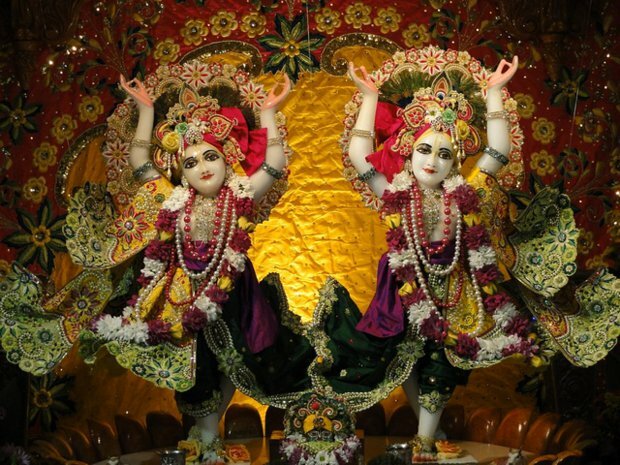 This entry was posted in Africa, Centers, City, Gauteng, Pretoria, South Africa, Websites and tagged Sri Giriraj Govardhan, Sri Sri Gaura Nitai on June 14, 2011 by ISKCON Desire Tree.